We turned North for the next stop on our U.S.A. driving tour. From Kansas City, we drove North on I-35 to Iowa and then on to Minneapolis, Minnesota. 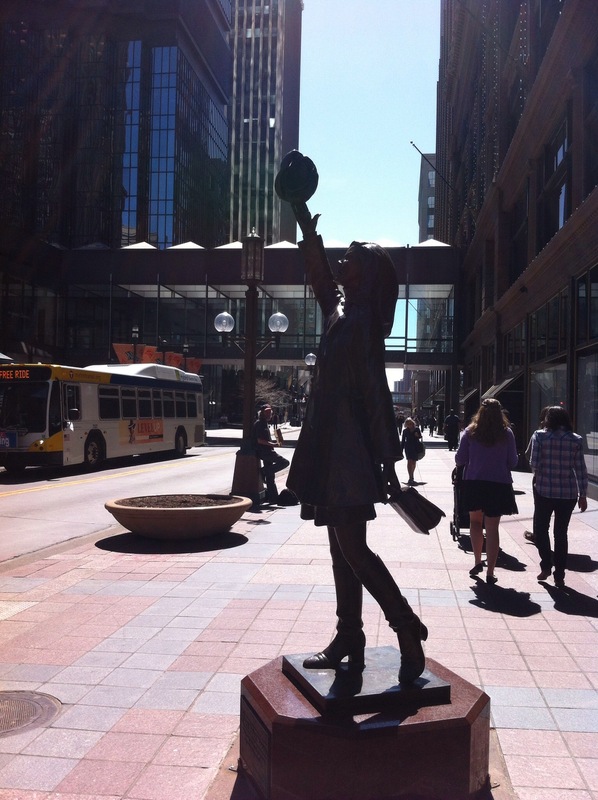 We spent three days in Minneapolis, taking in two baseball games in the spring weather and checking out the shopping at Mall of America. Our schoolwork is covering the Westward expansion. 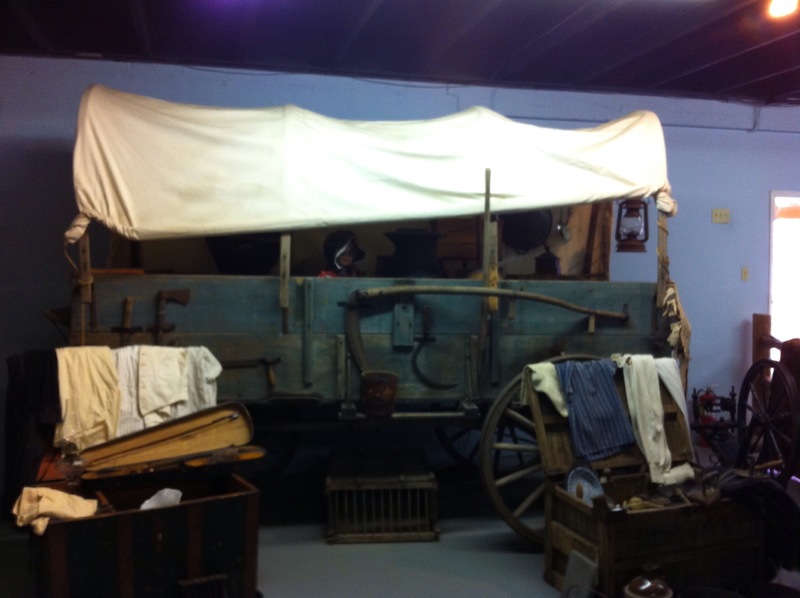 We’ve been reading about pioneers and wagon trains. 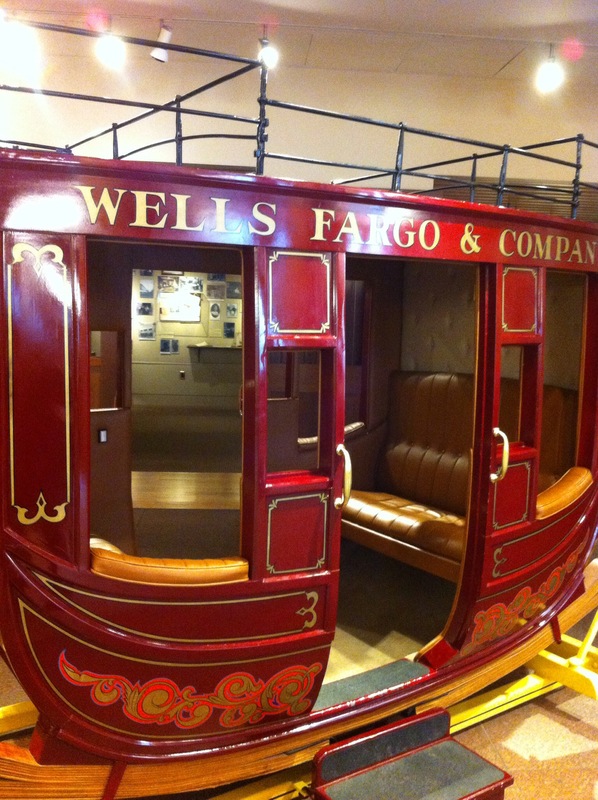 At the Wells Fargo Center, we hit the Wells Fargo stagecoach museum which had interesting hands on exhibits on the gold rush, stagecoach travel and building the railroads. 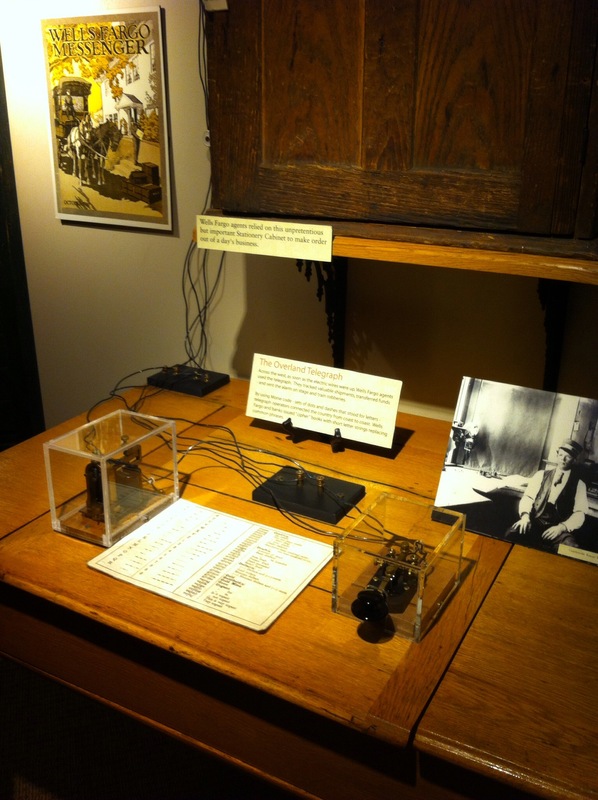 A telegraph office, at the Wells Fargo museum. You can send a real message across the museum. Leaving Minneapolis, we headed west, passing through Walnut Grove, MN, former home of Laura Ingalls. 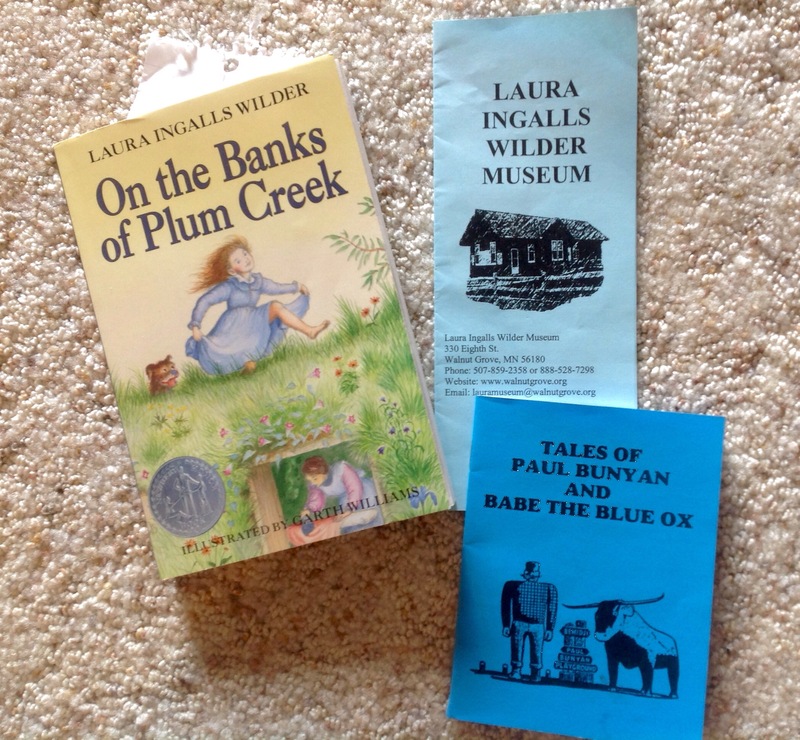 The Laura Ingalls Wilder museum in Walnut Grove has a huge collection of Little House on the Prairie TV show memorabilia, several buildings from the 1880s, historic artifacts, and hands on children’s activities. 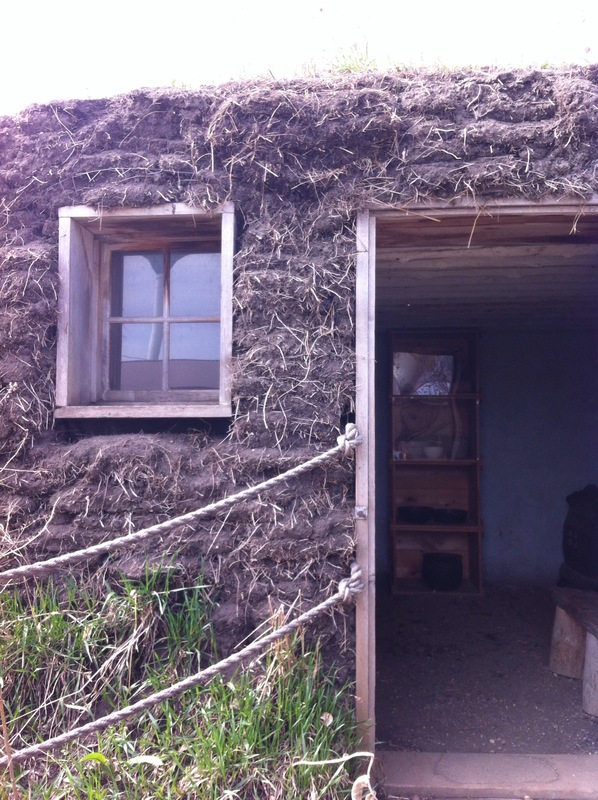 When boy was in Kindergarten, we read aloud the entire series of Little House books. This week, he is rereading, for himself, On The Banks of Plum Creek, the book that takes place in Walnut Grove, when Laura is in elementary school. Next, we will continue driving West.